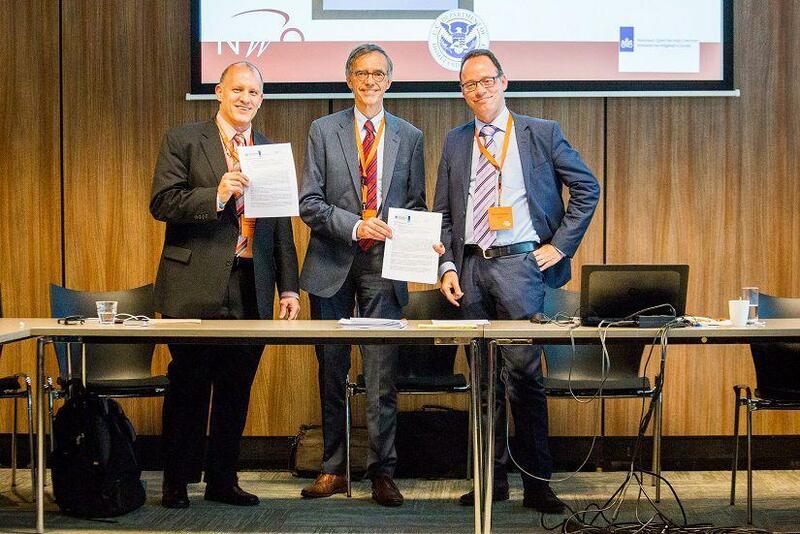 The Department of Homeland Security (DHS) Science and Technology Directorate’s (S&T) Cyber Security Division (CSD) and its counterparts in the Netherlands announced a bilateral call to provide $2.6M of funding for collaborative cybersecurity research projects conducted by joint U.S.-Dutch teams. The Dutch partners in the bilateral call are the Netherlands Organisation for Scientific Research (NWO) and the country’s National Cyber Security Center (NCSC), which is part of the Ministry of Security and Justice. 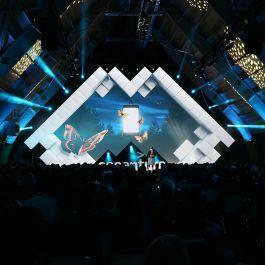 The announcement was made on 17 May during the International One Conference in The Hague. “Cybersecurity concerns do not stop at national borders. This new international bilateral agreement recognises this reality by funding joint U.S.-Dutch research teams to develop capabilities that will benefit both countries,” said DHS Under Secretary (Acting) for Science and Technology Dr. Robert Griffin. Building on existing research projects being conducted jointly by the two countries, the goal of this initiative is to strengthen research and development (R&D) collaboration between the top cybersecurity researchers from both nations. 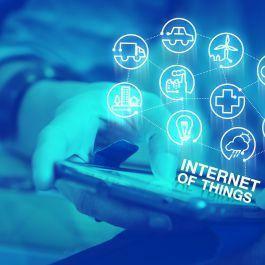 The two research focus areas for the bilateral U.S.-Netherlands call are Industrial Control Systems/Supervisory Control and Data Acquisition and Distributed Denial of Service attacks and the Domain Name System. In all, the partners plan to fund up to five research proposals. Under the programme, half of the available R&D funding will be provided by DHS S&T CSD through its recently announced International Broad Agency Announcement (BAA) HSHQDC-17-R-B001, which was published on FedBizOpps on February 7. The purpose of this five-year, $9.5 million BAA—also called the Cyber Security International Collaboration Research and Development programme—is to facilitate cooperative cybersecurity R&D activities with CSD’s current and future international partners, including the Kingdom of the Netherlands. Funding from the BAA will be awarded to U.S.-based researchers. The other half of the funding for the programme will be provided by the NWO and the NCSC and will be awarded to researchers based in that country. To be eligible for funding through this bilateral call, submitted proposals are required to have teams comprised of academia, industry and laboratory (U.S. only) researchers from both countries and must be a single, unified proposal that describes a full programme of work in both countries. Both NWO/NCSC and CSD will conduct separate reviews of submitted proposals. An international committee—consisting of representatives from each organisation—will select the research proposals that will be awarded the bilateral call’s funding. Interested U.S.-Netherlands cybersecurity research teams can submit a combined proposal to their respective country’s participating organization until 8 a.m. Eastern Daylight Time on 31 August.